Art journaling is a powerful tool for self-discovery and cultivating your creativity, but making the time and mental room to journal regularly can be much harder in our full lives. 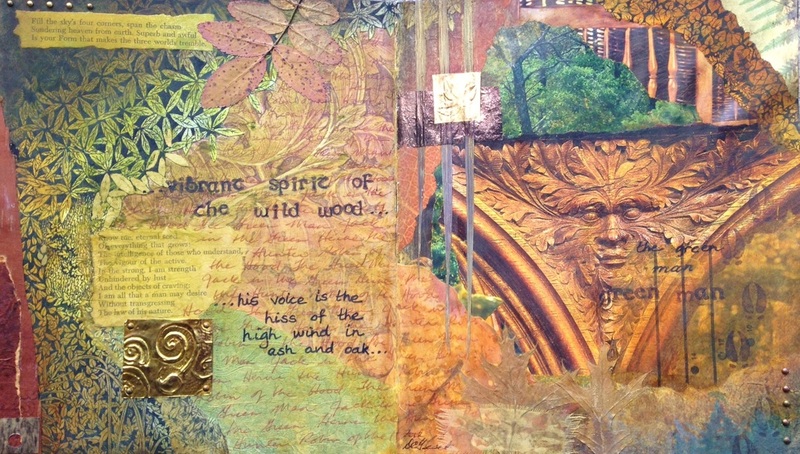 Join this weekly group to make art journaling part of your regular practice. We explore the personal value of journaling, as well as methods for generating thought and techniques for building colour, texture, and content. Each week, we work with a prompt for journaling, and learn new techniques for creating backgrounds, building layers of imagery, or adding text. We promise connection and sharing and learning and a safe haven for yourself. Come explore your hidden places. Watch this space for details of the current group.